Under the rule, the $60,000 GST threshold will also apply with overseas provider of online service (such as online music, movies, e-books, apps). If their sales are more than $60,000 in a 12-month period to New Zealand customers, they will have to register with the IRD and collect GST. By doing that, it will create different impacts on New Zealand customers. The first and most obvious impact is that the goods and services price will increase as the result of the GST added. 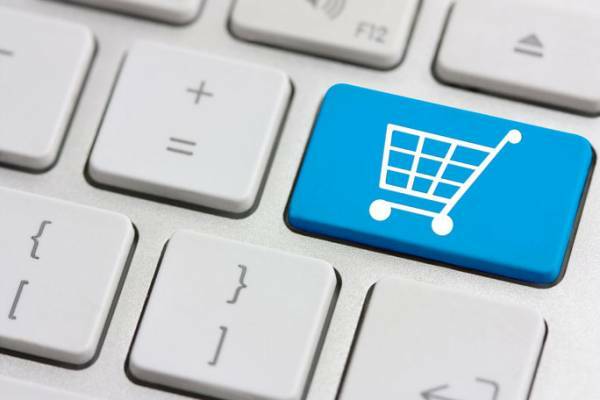 It means that customers will have to spend more for the goods and services they buy online. Under the business (seller)’s perspective, there will be more compliance cost and complicated tax problems for them to follow the new tax. Example for the increased cost will be registration with the IRD, record keeping for New Zealand sales, improve system to recognised sales locations etc. It also makes overseas supplier’s tax implications more complicated. They may have problem with double tax agreement between different countries. You travel overseas (your IP address will be overseas) and buy a movie on Netflix and you are a New Zealand tax residence, what is the GST implication in this situation? How the IRD can keep track on how much overseas supplier’s sales in 12 months period? It is going to be very difficult to monitor the internet? Even if IRD knows overseas business that needs to pay GST? How to enforce them to pay? What happens if overseas suppliers set up new company to break up the sale to keep it under the limit? What IRD can do about this? How to know which overseas suppliers is registered for GST in New Zealand? Do they have to supply GST receipts? It will be hard to implement on small business. Currently, there is a de minimis threshold to tax low-value goods imported into New Zealand. Some goods with value less than $400 can enter the country tax-free. As the online-shopping trend is increasing substantially, local business and government is losing quite a lot from it. Thus, the government is looking at ways to impose GST on low-value goods imported to New Zealand. The main problem for the government to consider is whether it is financially sound to introduce a new legislation. Final customer will be worse of as once again, they have to pay more for what they buy because GST is a tax on consumption. Who is responsible to collect taxes? If NZ Custom is responsible to collect GST on low-value goods, do they have enough capacity to carry out this function? (Staffing, warehouse, information systems). More tax is collected recently through the new GST rules, bright-line test. This means that there will be an increase in revenue for government. Thus, with the increase in revenue, how the government will use it and will there be a tax cut to balance out.